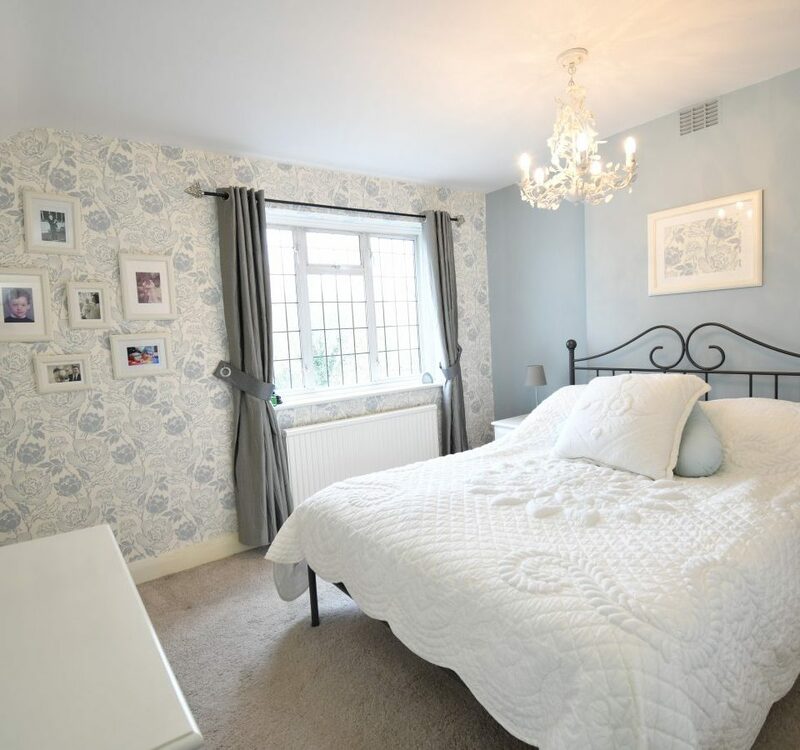 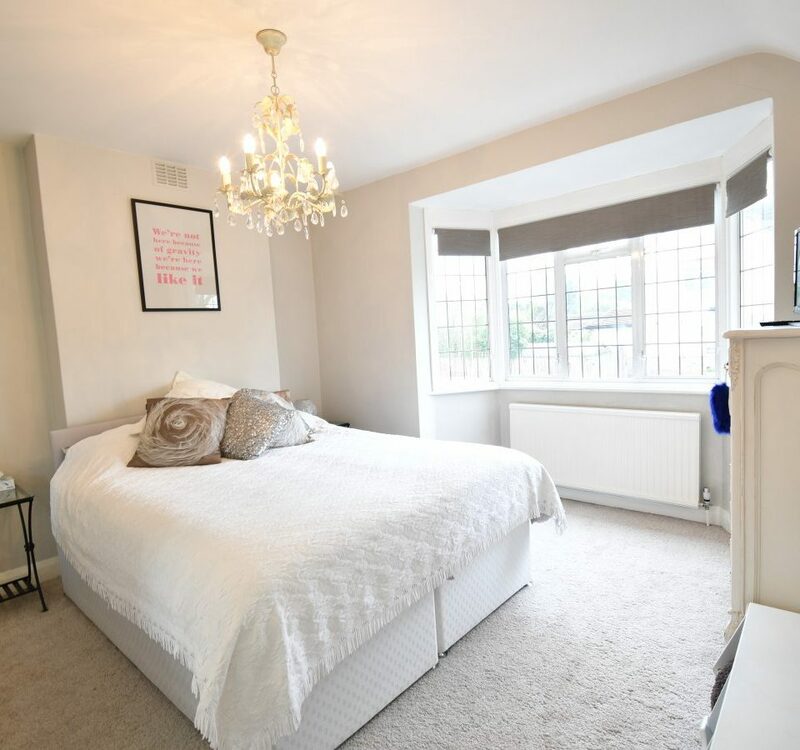 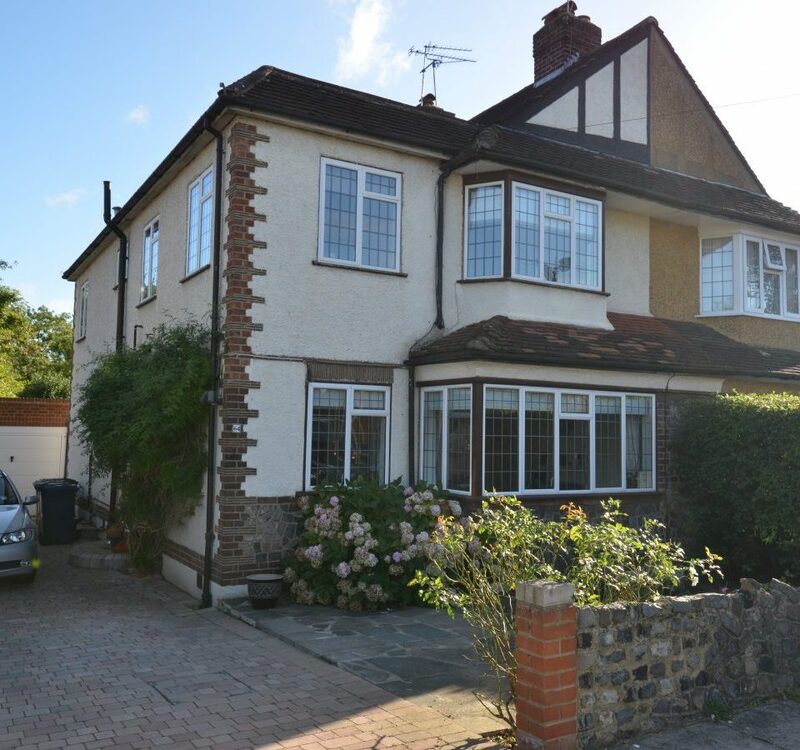 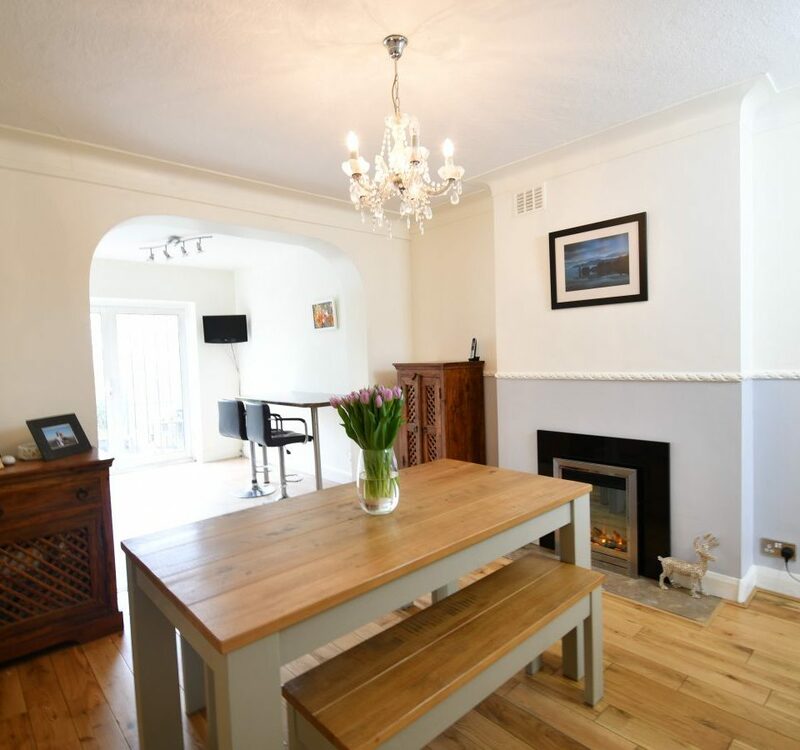 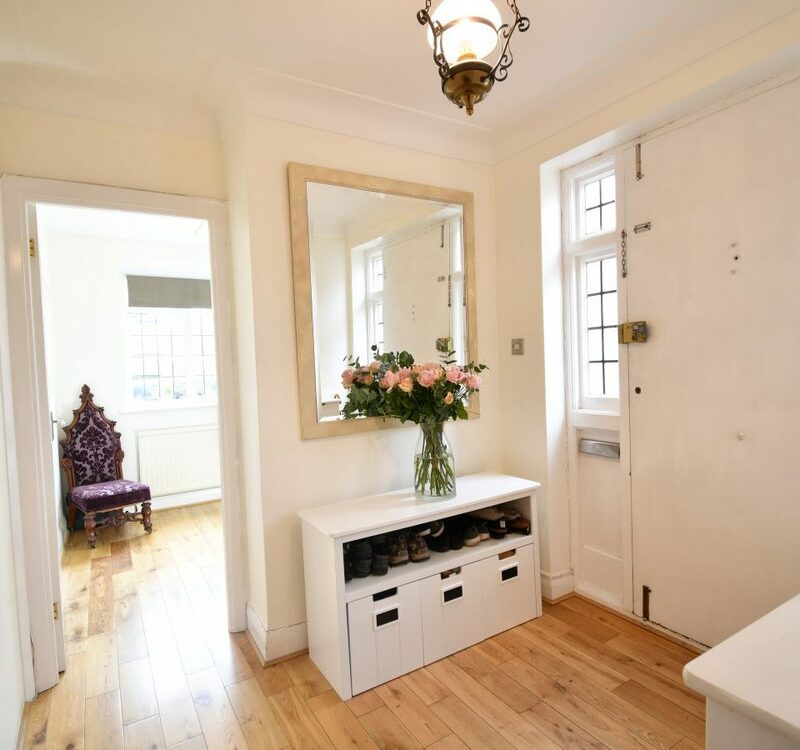 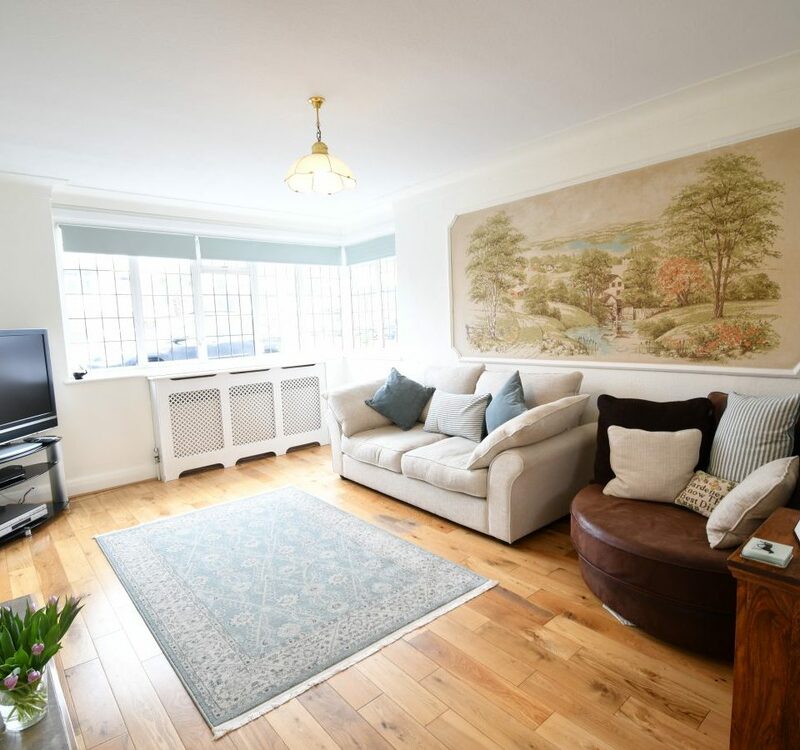 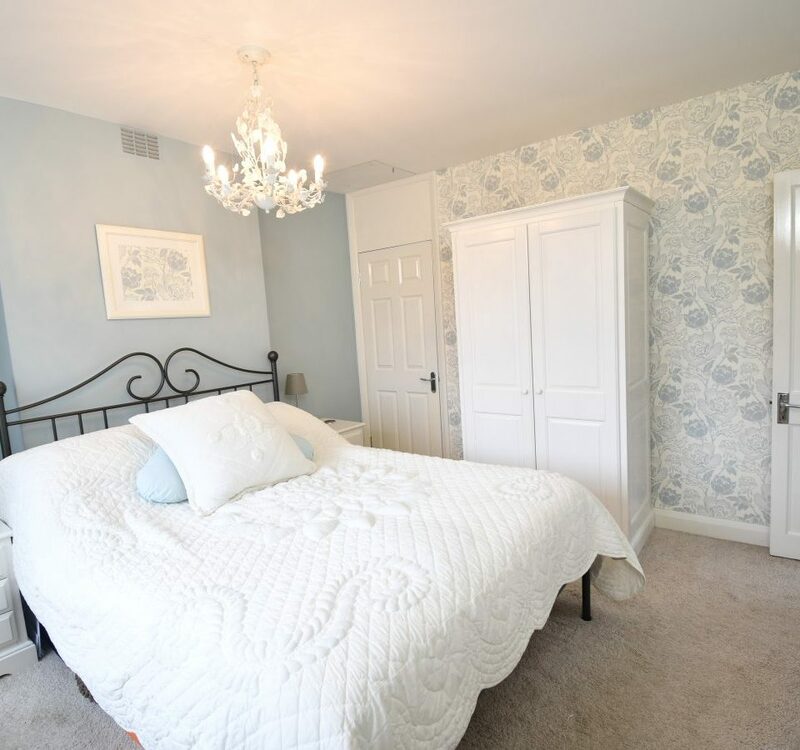 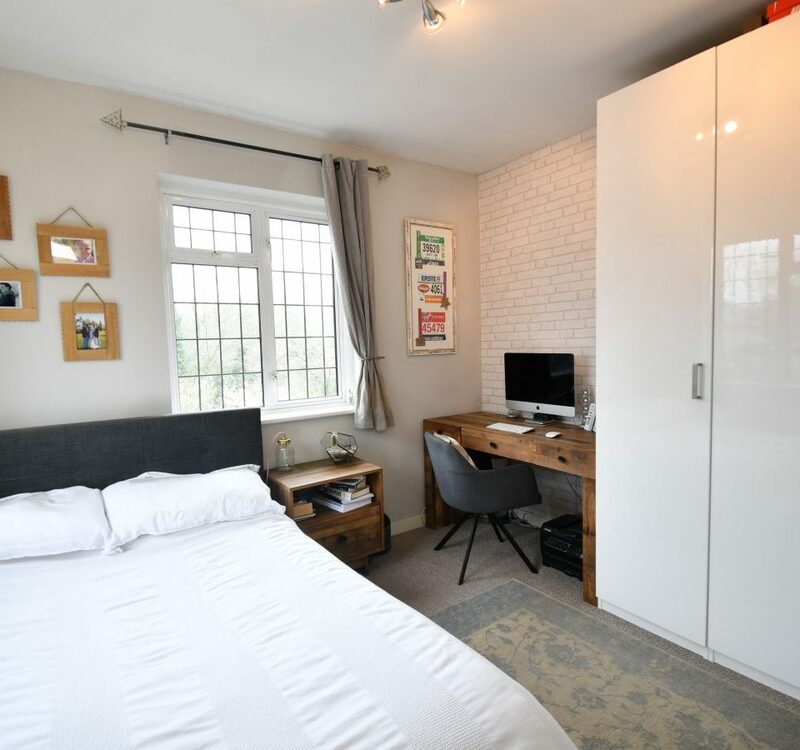 A 4 BEDROOM SEMI-DETACHED HOME located in this sought after cul-de-sac within a short walk to Totteridge Tennis Club and conveniently situated for Totteridge & Whetstone Northern Line tube station and local shops. 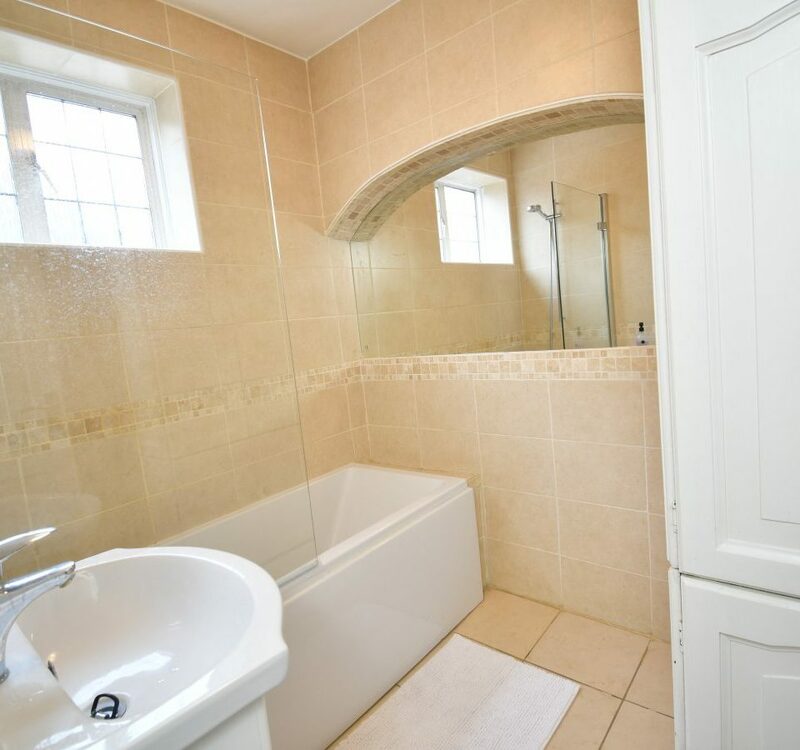 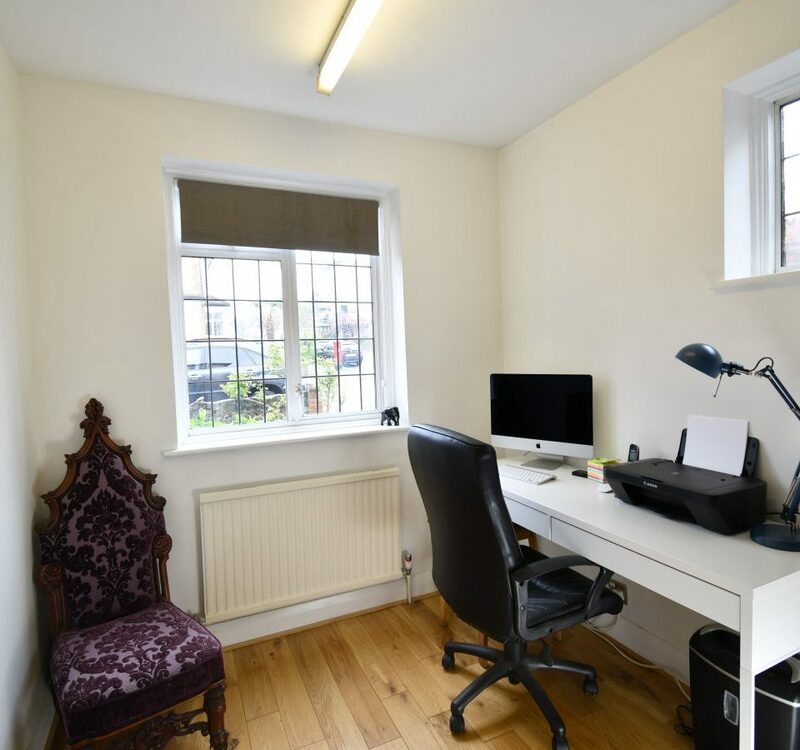 To the ground floor there is a fitted kitchen/breakfast room, bathroom, cloakroom, lounge, dining room and study. 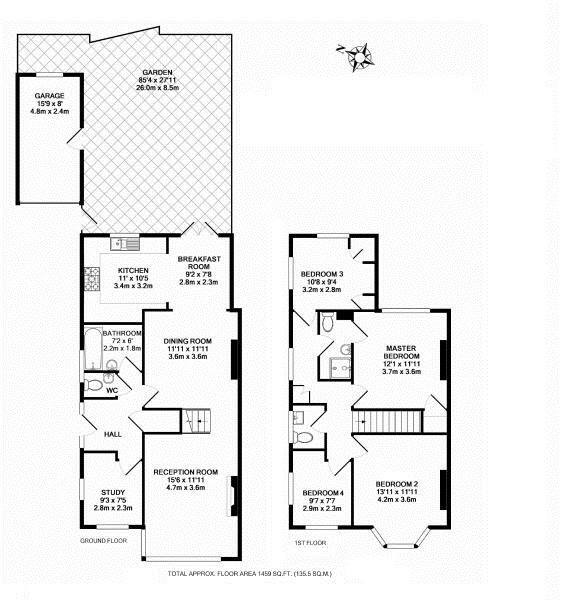 To the 1st floor there are 4 bedrooms, a Jack & Jill bathroom + separate wash room. 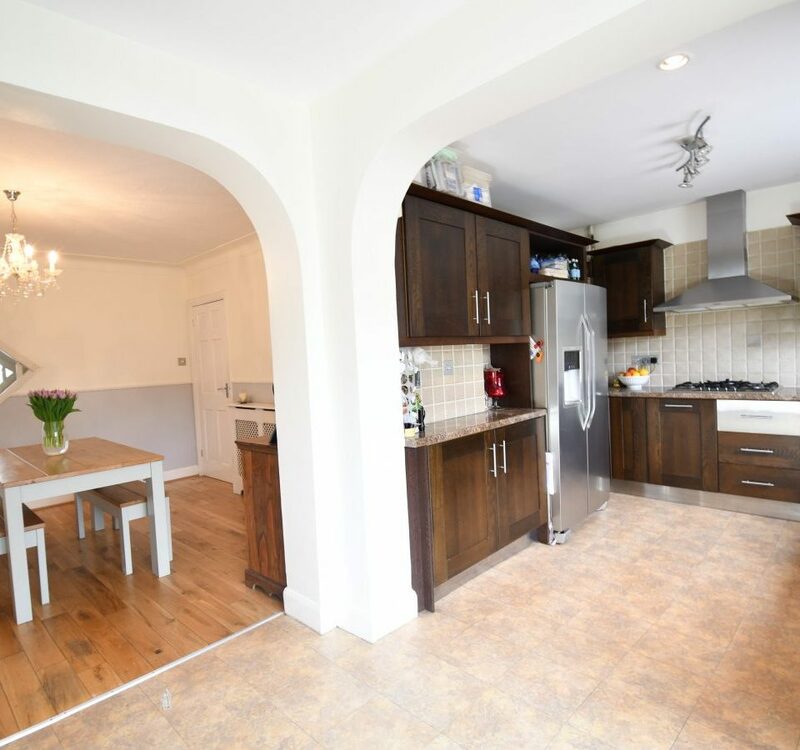 The mature rear garden which backs onto parkland, extends to approx 85′ and there is a garage, plus off street parking to the front of the property.